From games to short films to cool drawings, you'll find all CodePy Media productions from members and partners. 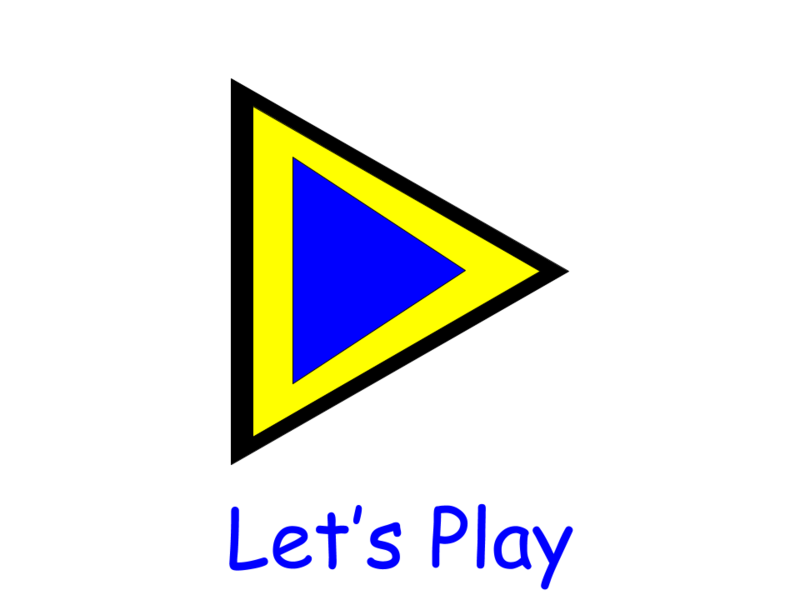 Play games online or offline at home or on the go with a variety of mini-games developed by experienced CodePy developers and CodePy affiliates. CodePy, and by extension CodePy Media, certifies our software is 100% free of viruses, malware, bloatware, adware, and ransomware by having security and IT specialists analyze the source-code so you can play worry free. CodePy Media also produces short animations and other video productions. This website is a portal into the CodePy creative world of gamers, animators, and designers. You can join the CodePy team today and contribute to the development and creative communities! 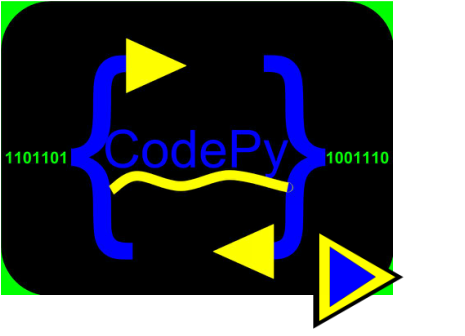 Be among the first to test cutting-edge CodePy software and games. Also get early access to shorts and animations! Publish your software under the CodePy name and maintain rights and total control, and be a part of the team responsible for amazing freeware! Quickly publish and increase traffic for your animations and creative works and gain access to a team of skilled developers to help you with your interactive projects.